PHBA has adopted a new horse registration system that will improve turnaround and processing times for members and Palomino owners. This new system will provide PHBA members a faster and more convenient way to register horses, at a cost savings for the association. PHBA maintains records on more than 88,000 horses and owners, more than 250,000 horse show entries and more than five hundred horse shows. This system will provide unprecedented customer service for these members. Access the new registration system through the PHBA website. 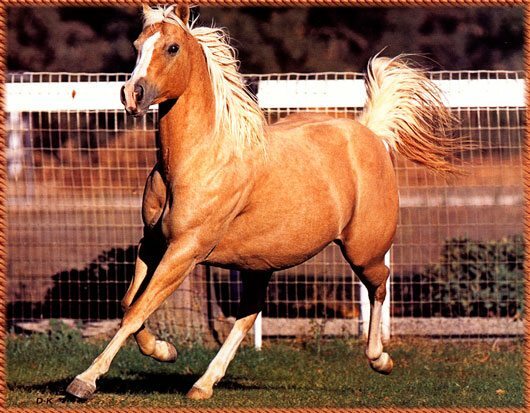 Palomino horses registered with the American Quarter Horse Association, American Paint Horse Association, American Holsteiner Horse Association, Pinto Horse Association of America, Appaloosa Horse Club, Jockey Club (Thoroughbreds), American Saddle Horses, Arabians, Half Arabs, Morgans, Tennessee Walking Horses, Mountain Pleasure Horses, Morabs, Quarabs, Missouri Fox Trotters and Rocky Mountain Horses are eligible for registration with PHBA provided the horse meets color and white rules. PHBA is an AQHA strategic marketing alliance partner.